Amsterdam — Xytech [IBC 2017, stand #6.C22], the market leader in facility management software for the broadcast, production, media services and video transmission industries, announced its new Cloud and managed Services offering: MediaPulse Managed Cloud. Hosted in Microsoft Azure platform, MediaPulse Managed Cloud is a secure, hosted platform from Xytech offering full system management. With MediaPulse Managed Cloud, companies of all sizes can avoid the cost and ongoing distraction of an on premises installation. 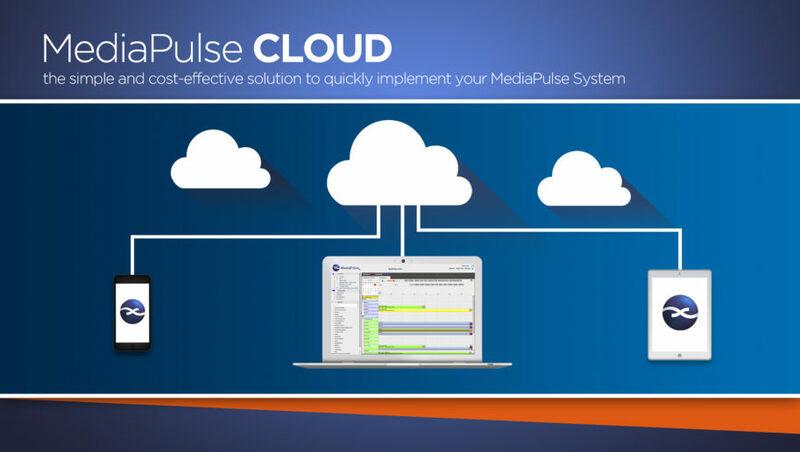 MediaPulse Managed Cloud is available through any web browser and compatible with iOS, Android and Windows mobile devices. Xytech’s new managed services handle most administrative functions including daily backups, user permissions and screen layouts and is an ideal, cost-effective solution for any facility. The MediaPulse Managed Cloud, now available in October is compliant with European privacy laws and enables secure data transmission across multiple geographies. As such, users of The MediaPulse Cloud are able to share data with their clients confidently knowing their information is protected. Xytech staff will offer The MediaPulse Cloud at this year’s IBC. Those interested in scheduling an appointment may contact Alexandra Kuipers at akuipers@xytechsystems.com, + 1 (818) 698-4958 or Aurore Gilewicz at agilewicz@xytechsystems.com, +44 203 478 1462.